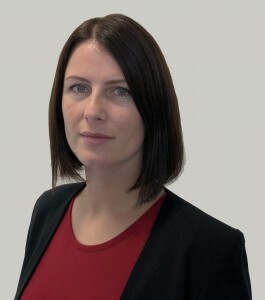 Bristol law firm Meade King has appointed experienced property solicitor Leanne Donoghue to its commercial property team. Leanne, pictured, who specialises in leasehold enfranchisement, joins Meade King having previously worked for SLC Solicitors in Shrewsbury, where she was a solicitor in its property department. Leanne advises leaseholders and landlords on lease extensions and collective enfranchisement (where the leaseholders of a building collectively buy the freehold), as well as the right to manage. She also advises on a range of general landlord and tenant matters. Meade King managing partner James Hawkins said: “We’re very pleased to welcome Leanne to our growing property team, where she will help us to build our leasehold enfranchisement work. Single-office firm Meade King’s lawyers have particular expertise in areas such as commercial property, business sales and acquisitions, construction contracts, dispute resolution and employment law. The firm also advises a wide range of commercial organisations including care homes, pharmacies, GP surgeries and technology businesses and is nationally recognised for the high quality commercial and regulatory advice it provides to dentists and other healthcare providers.